Four leading Disabled People’s Organisations (DPOs) have got together to produce a list of 17 things we need the new Government to implement in the first 100 days after being elected. These are based on making the British Government compliant with its obligations under the UN Convention on the Rights of Persons with Disabilities (CRPD). Disabled people have been disproportionately affected by the Coalition Government’s austerity programme. By the 2015 election, more than 28 billion pounds in benefits and entitlements will have been taken away from disabled people. At the same time, disabled people are twice as likely to live in poverty as non- disabled people. In Austerity Britain, where the Prime Minister and Chancellor of the Exchequer continue to claim “We are all in this together”, disabled people will pay 9 times more towards reducing the budget deficit than the average citizen. Those who are severely disabled will pay nineteen times more. Reverse the decision to close the Independent Living Fund (ILF) in June and plan to open it up again to new recipients. Announce the scrapping of Work Capability Assessments and suspend assessments. 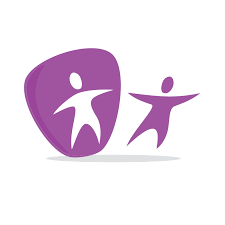 Work with Dis­abled People’s Organisations (DPOs) to re-focus employment of disabled people to removing disabling barriers and ensuring workforces in public and private sector reflect the diversity of the community by age, disability, race, gender, sexuality, etc. 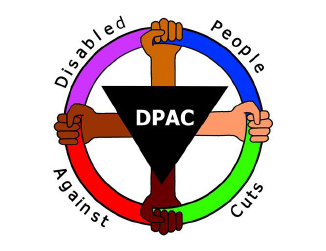 Move the Office for Disability Issues out of DWP and into the Cabinet office and appoint disabled peo­ple from Disabled People’s Organisations (DPOs) to key posts. 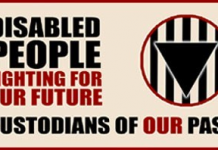 Engage with Disabled People’s Organisations (DPOs) to co-produce an action plan to implement the UN Convention on the Rights of Persons with Disabilities (CRPD) and the Interpretative Declaration. Remove all reservations. Invite the UN inquiry team into the UK so they can carry out their investigation into human rights abuses of disabled people. Fund mental health based on parity of esteem to address the short term crisis while longer term solu­tions are sorted. Restore funding to the NHS and local authorities for children’s and adult social care to 2010 levels and up rated for inflation. Reverse cuts to Access to Work and expand its remit and scope. 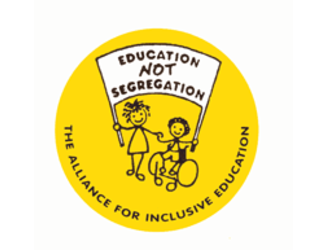 Stop all new Special Free Schools/Academy applications and begin a plan to revert existing Free schools and Academies to Local Authority control. Stop the plan to cut Disabled Students Allowance. Review equality legislation and work with DPOs to draft disability civil rights legislation with real scrutiny and enforcement by DPOs. Plan a programme of affordable public house building and ensure all new homes are accessible and built to Life Time homes specifications. For disabled people renting in the private sector the level of Local Housing Allowance paid must re­flect the costs of their additional needs and no longer be restricted to the 30th percentile of Broad Market Rental Area rents. 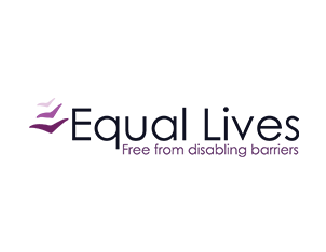 Repeal changes to Legal Aid in England & Wales to ensure that Disabled people and all other groups have equal access to the justice system and all are equal under the rule of law”.